We’re always happy to welcome new and existing patients to our office! Our close-knit team takes pride in forming strong, long-lasting relationships with our patients. 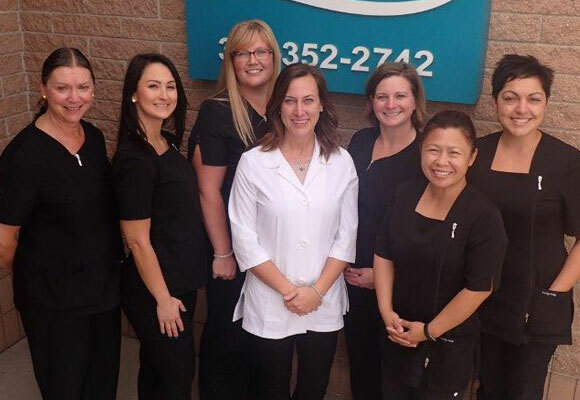 Get to know the Aspire Dental Regina team a bit better. 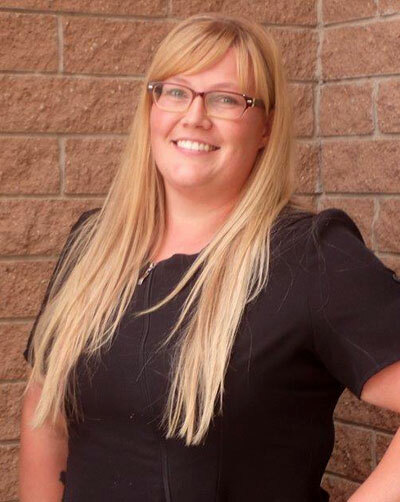 Dr. Gray was born in Regina and was a patient with our practice when she was a child. She grew up in Emerald Park and went to Greenall High School in Balgonie. After high school she went on to study at the University of Regina before being accepted into the University of Saskatchewan College of Dentistry. 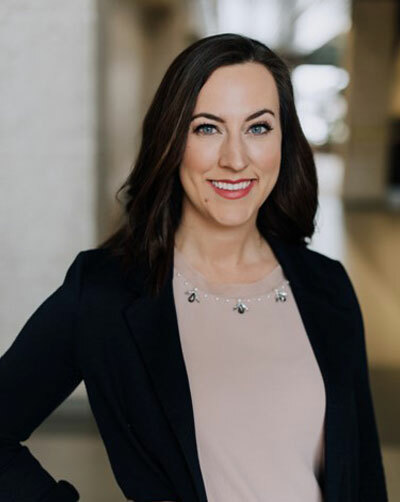 When she graduated with her Doctor of Dental Medicine degree Dr. Gray returned to her birthplace and began practicing dentistry in Regina. Soutchai joined Aspire Dental in May 2017. Since then she has been the friendly face of our practice. She has an extensive background in the medical field and brings experience and compassion to her work. Soutchai loves to spend time with her children. She’s stays active and enjoys playing rugby. She also makes a killer spring roll! You’ll often see Mercedes working at the front desk when she isn’t with a patient. 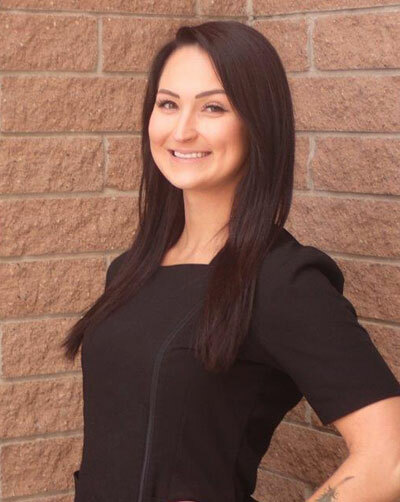 She’s a 2013 graduate of the dental assisting program at the Saskatchewan Institute of Applied Science and Technology. 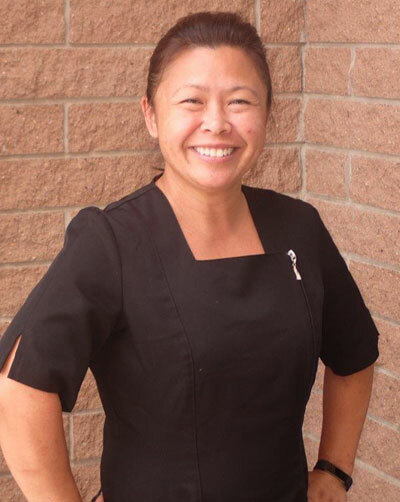 Her specialties are general dentistry, orthodontics, and oral surgery. Mercedes grew up in Rama and is a small-town girl at heart. 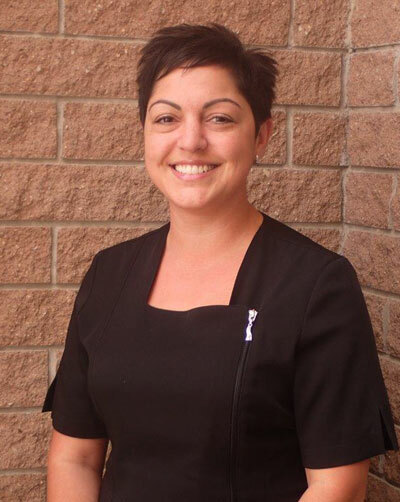 She has worked as a dental assistant in Yorkton and Regina. Mercedes enjoys eating healthy and staying active with her family and friends. 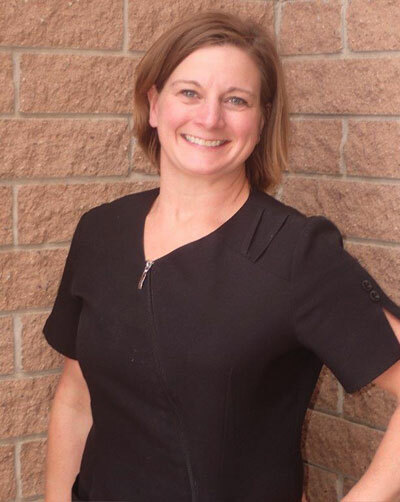 Rhonda graduated from the Saskatchewan Institute of Applied Science and Technology in 1990 and brings a wealth of experience to caring for her patients. She’s the proud mom of two adult children, a boy and a girl. Rhonda is originally from Yorkton and loves to spend time with her family. She enjoys camping, reading, playing sports, travelling, and going to the gym. Marisa graduated from the Vancouver hygiene program in 2007. Regina is her hometown and she returned here to be close to her family after working for a time in BC. A busy mom of two sons, Marisa can be found at the rink cheering on her boys. She loves to spend time with her family and go camping. Milly was born in Regina and grew up in Holdfast. She is mom to seven grown children and seven grandchildren. 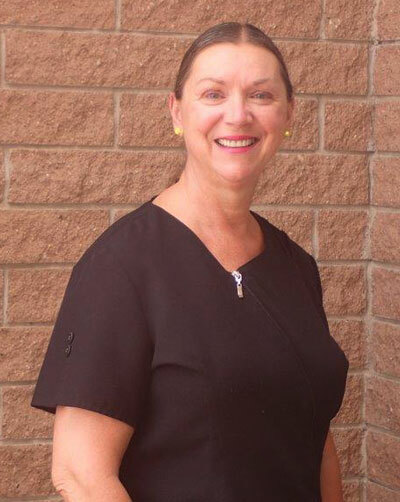 Milly studied nutrition in Saskatoon in the 1970s and graduated from the dental hygiene program at the Saskatchewan Institute of Applied Science and Technology in 2000. Milly loves spending time at her cabin at Manitou Beach and meeting people. She enjoys watching documentaries, playing tennis, and sitting around a campfire. Kim graduated from Dental Assisting at the SIAST here in Regina in 2002. She is a busy mom of a boy and a girl. She grew up and still resides in Indian Head. Kim enjoys spending time with family, camping, quading, reading, and loves to volunteer with her kids' activities.